We can provide secure, safe, storage catering for all sizes of requests. We can store your home or office items for short or long term, with secure CCTV. 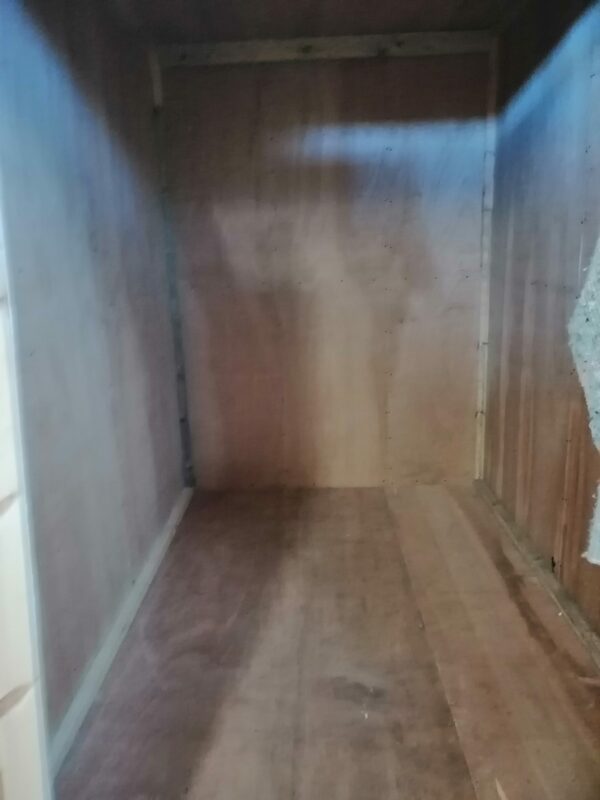 If you are looking for a local, reliable, professional storage company near you, then Larbert Carriers and Storage should be your first call for a free no obligation quotation leading to a quality, affordable, secure storage solutions. If you are local, we provide an even more competitive price for secure storage solutions, to residents in the following areas – Falkirk, Grangemouth, Polmont, Linlithgow, Bo’ness, Slammanan, Stenhousemuir, Cumbernauld, Kilsyth, Bonnybridge, Denny, Carron, Stirling, Bannockburn, Dumblane, Bridge of Allan, Alloa and Airth. Larbert Carriers has a vast range of storage facilities, and there’s something to meet every need. 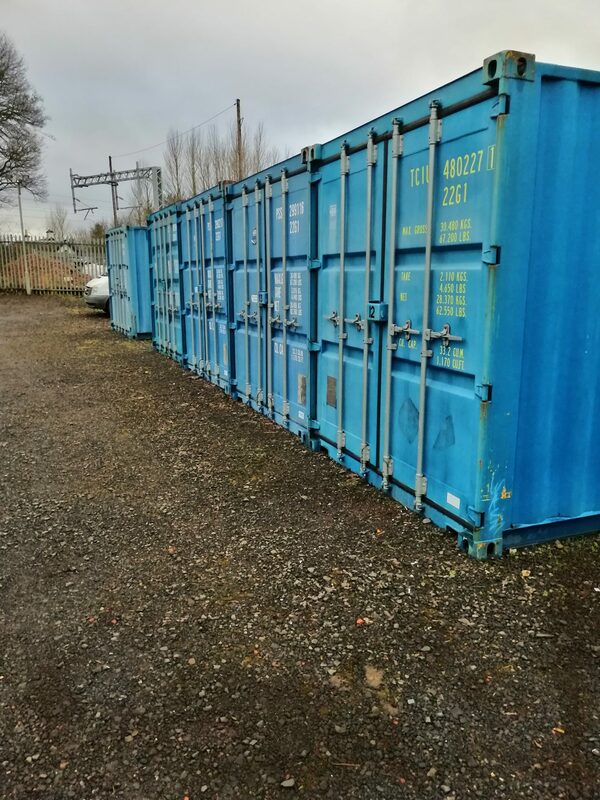 We have a selection of 20ft and 40ft containers, as well as wooden indoor containers stored inside a purpose built, secure building. Extensive range of Wooden Indoor Containers. Wooden Indoor containers ideal for temperature sensitive goods. Large and small inside wooden containers available. 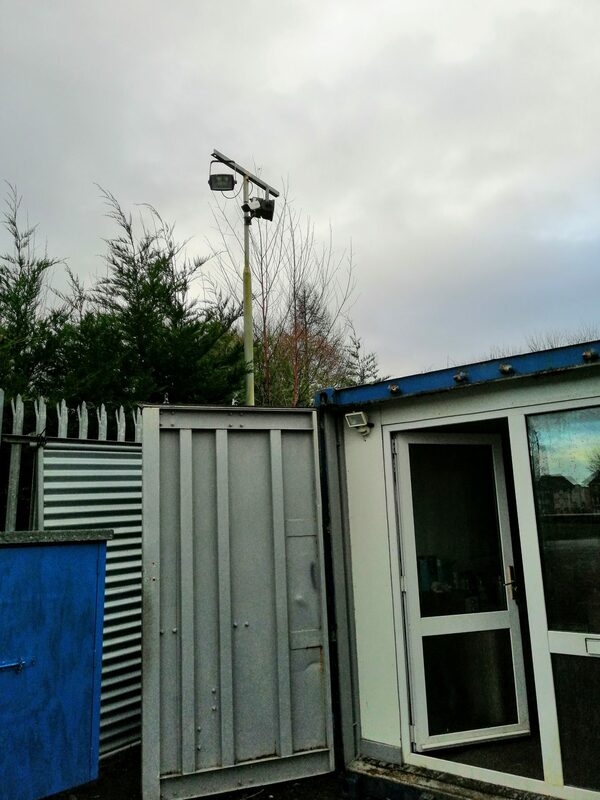 Security – 24/7 CCTV Coverage of the yard, buildings and containers. We offer a range of storage options that can meet all your requirements. 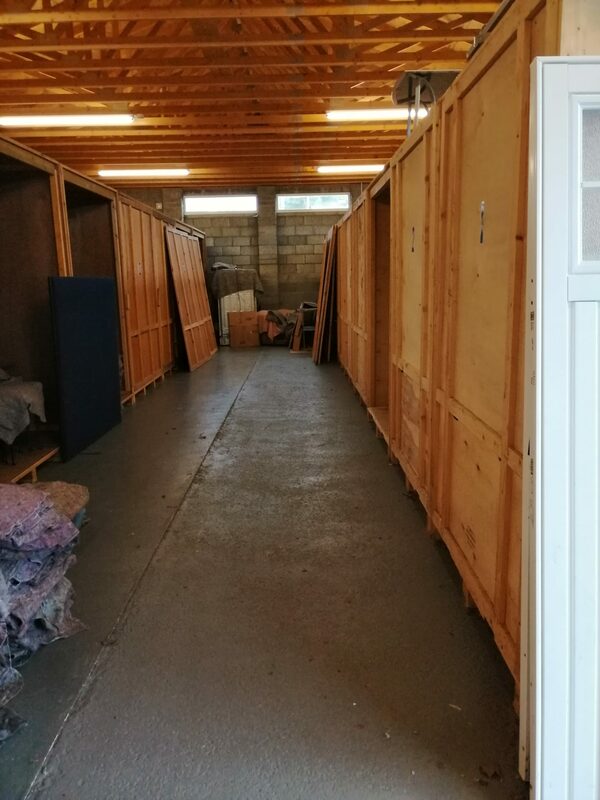 Whatever you are storing, and for whatever reason, we can offer you suitable storage, even all your home contents, for as long or as short as you need. 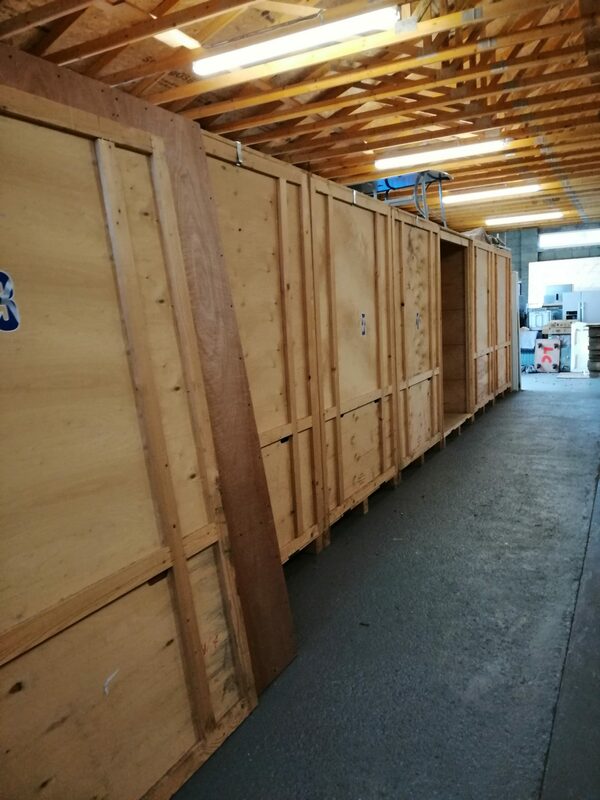 Business storage, bulk storage or even document storage, for a month or longer, whatever your requirements; just call and we can move your items into storage. Not sure how long you will need your storage? Don’t worry, We are totally flexible. You can stay with us for as short or long as you require. Essentials like shipping crates and packaging supplies are available on-site and we will offer you advice as to what you need. Great service. The guys were brilliant, first class. On time, moved everything in very quick time and then done the same at other end. Worth every penny! Would recommend to everyone.